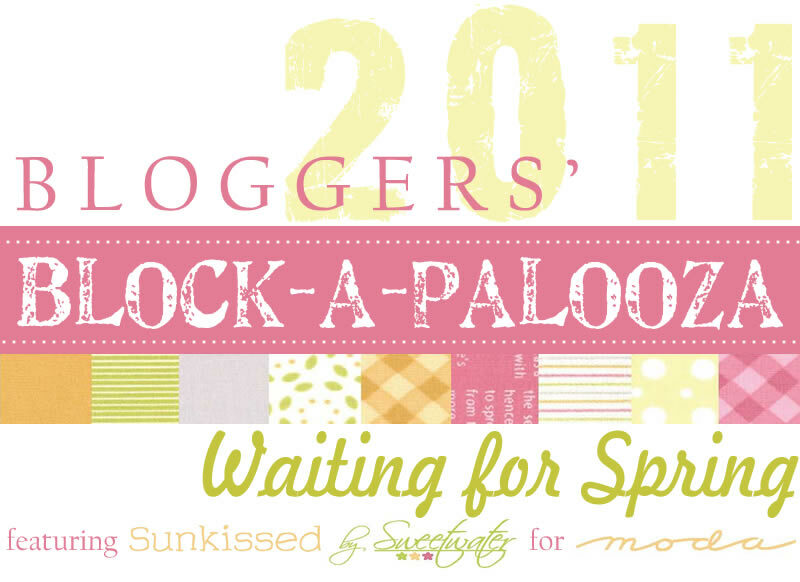 The Bloggers' Block-a-palooza has started! A quilt-along that will jump from blog to blog, featuring two original blocks per week. Be sure to get the first two blocks here and here. 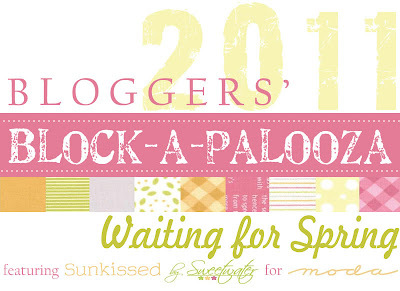 Come back February 17, to get my block for the Block-a-palooza! For more information on the list of blogger's each week, click here.